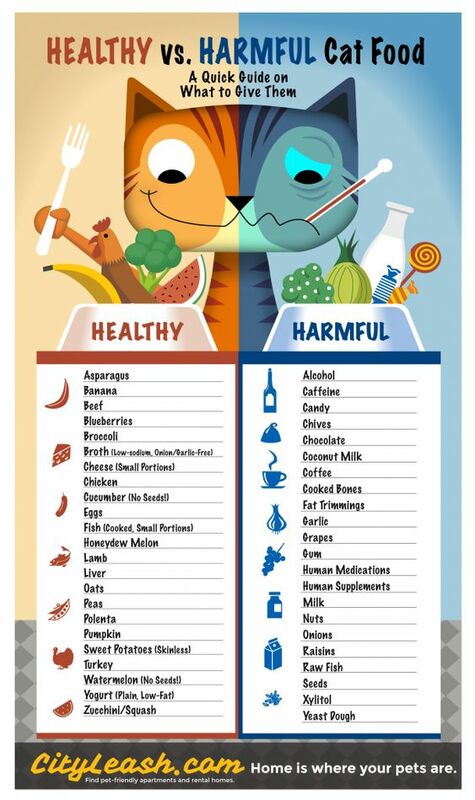 Cat Safety: What Can Cats Safely Eat? Image | This entry was posted in Keep Your Cat Safe and tagged cats, food, harmful, health. Bookmark the permalink. 1 Response to Cat Safety: What Can Cats Safely Eat?